Here's a Father's Day financial tip: Put your children to work. Paying your kids to do regular chores can be a satisfying financial transaction for parents and brilliant financial aid to your children. 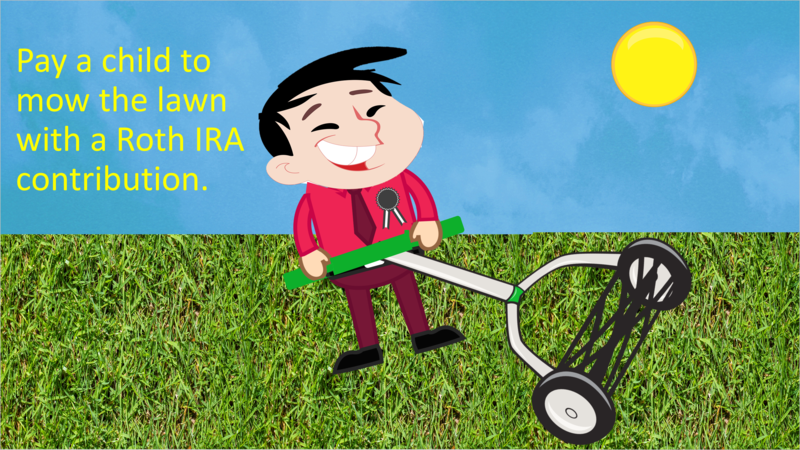 You can pay your son to mow the lawn every week this summer and compensate him by contributing up to $5500 to a Roth IRA in his name. Or make your Father's Day special by asking your daughter to wash your car every week, babysit, tutor, care for an older family member or take on any number of other responsibilities. 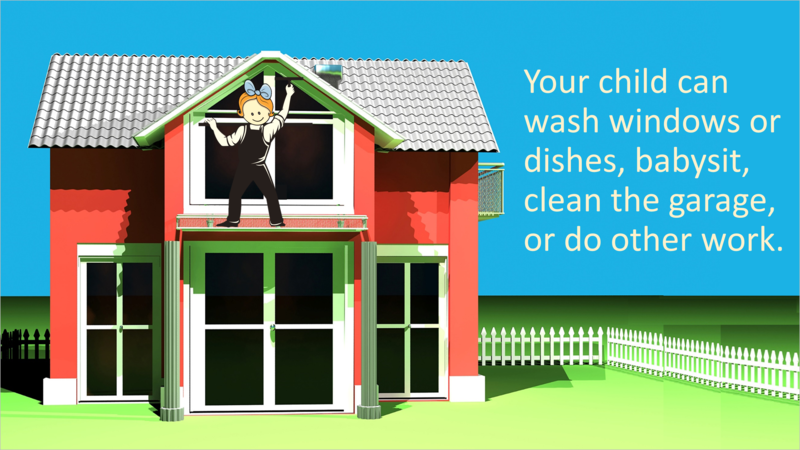 By converting an allowance to earned income, your children clean up financially and literally. Their Roth IRA grows tax free for 50 years. And talk about gifts. 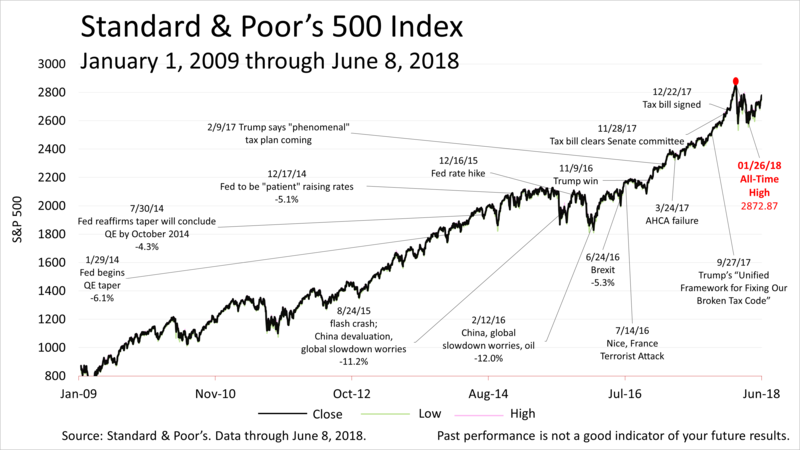 The Standard & Poor's 500 stock index this past week climbed 1.6%, to a close on Friday of 2779.03 - just 3% from an all-time closing high of 2872.87 on January 26. The nine-year economic expansion - the second-longest in modern U.S. history - continues to show signs of sustainable growth. 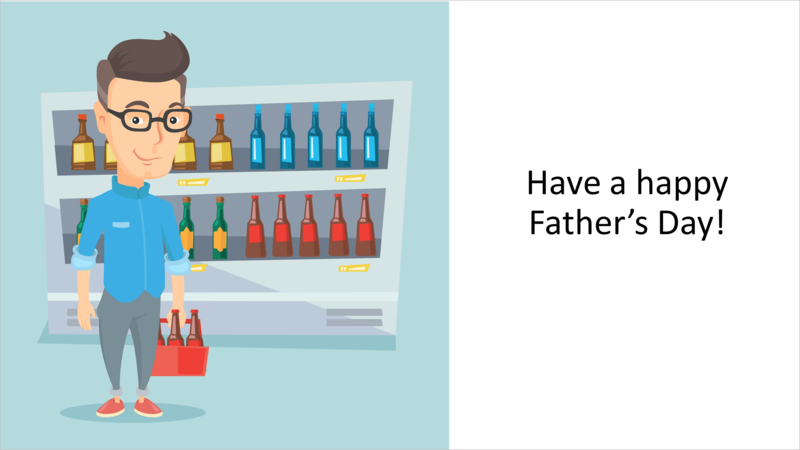 Now, make your Father's Day special by getting your children working! Relax and have a great Father's Day! This article was written by a veteran financial journalist. While the sources are believed to be reliable, the information is not intended to be used as financial advice without consulting a professional about your personal situation. Indices are unmanaged and not available for direct investment. Investments with higher return potential carry greater risk for loss. Past performance is not an indicator of your future results.